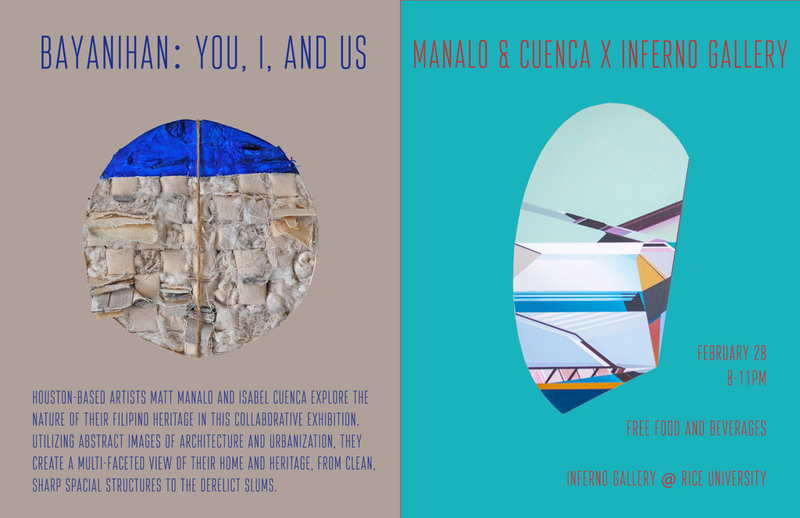 ​Inferno Gallery is excited to present Bayanihan: You, I, and US. 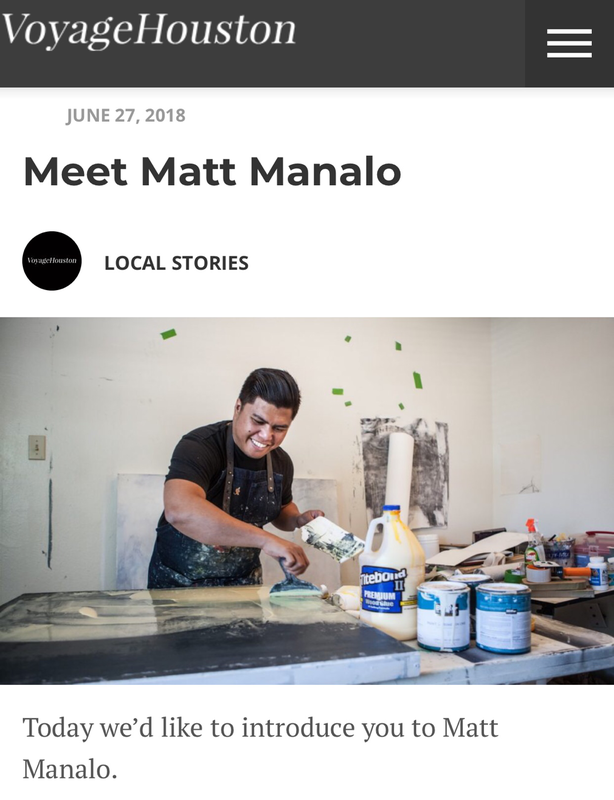 Houston-based artists Matt Manalo and Isabel Cuenca explore the nature of their Filipino heritage in this collaborative exhibition. Utilizing abstract images of architecture and urbanization, they create a multi-faceted view of their home and heritage, from clean, sharp spacial structures to the derelict slums. 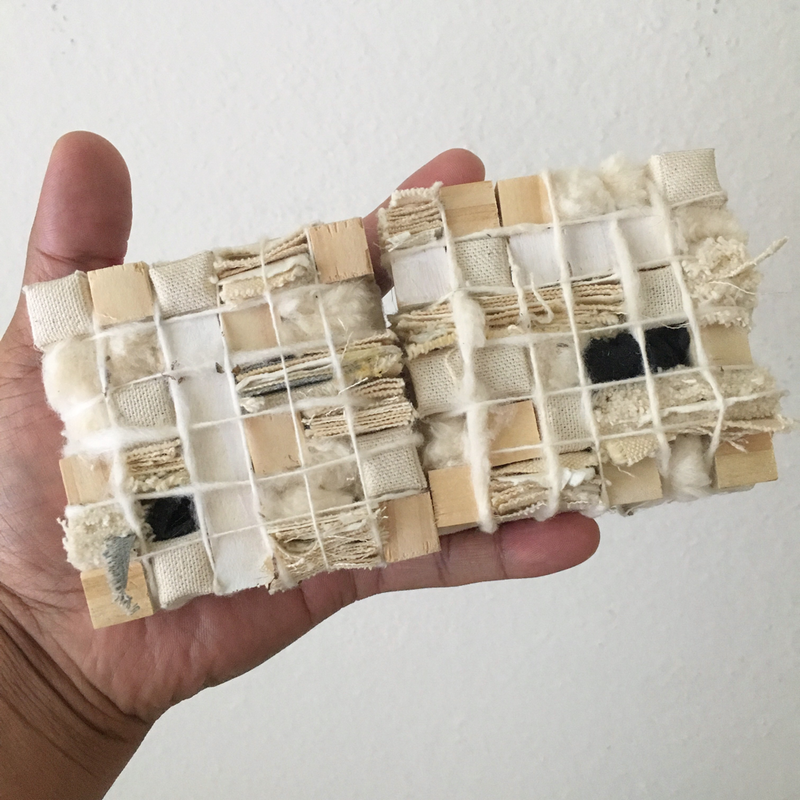 Their exciting mixed media work consists of painting, layering and collaging which imitates the process of mechanical, cultural and social construction/reconstruction that influences the creation of personal identity. Free food, beverages, and wine will be provided. 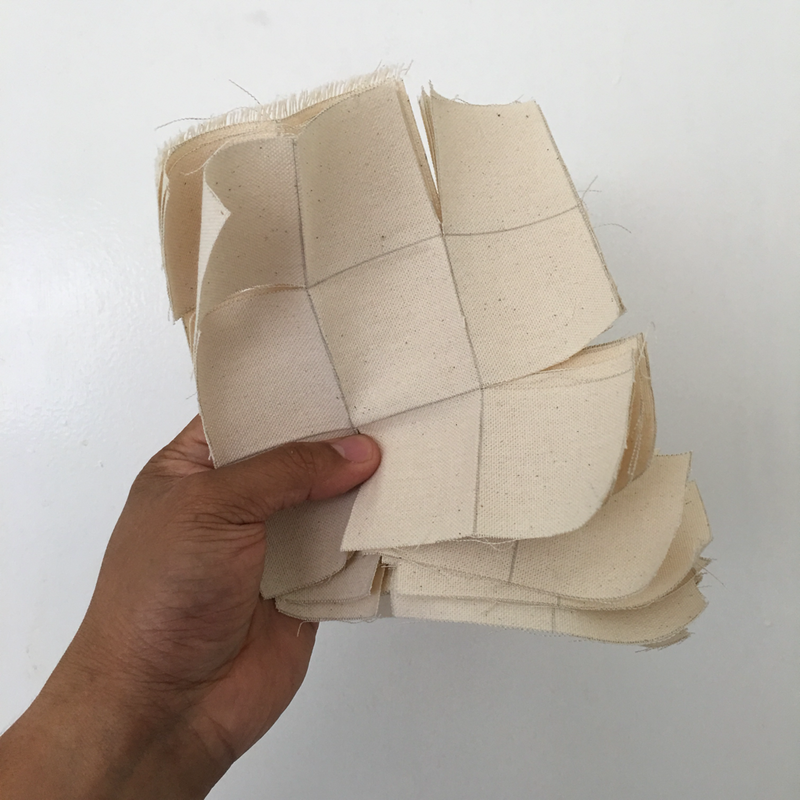 If you miss the opening, email us at infernoartgallery@gmail.com to schedule an appointment to view the exhibition, which will be on view for 2 weeks. 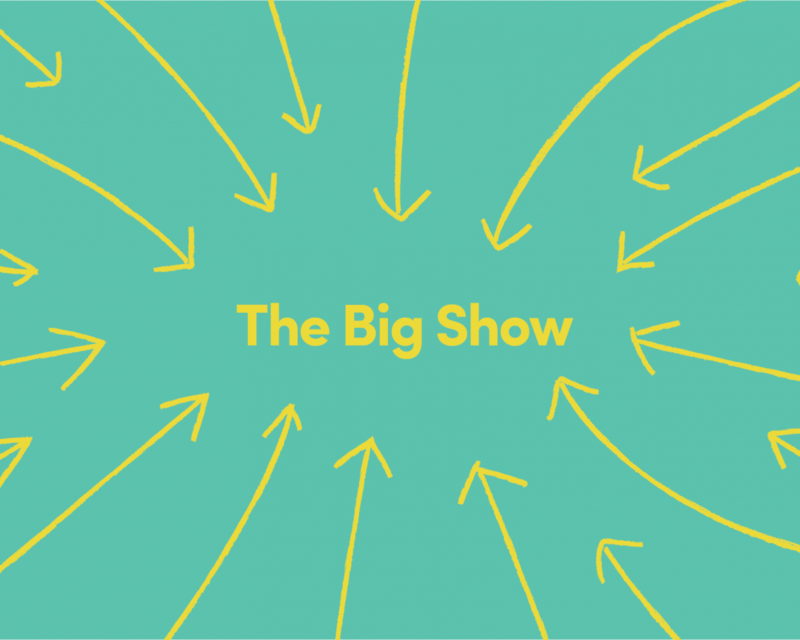 The Big Show is an ambitious annual exhibition of new work by artists practicing within a 100-mile radius of Lawndale. 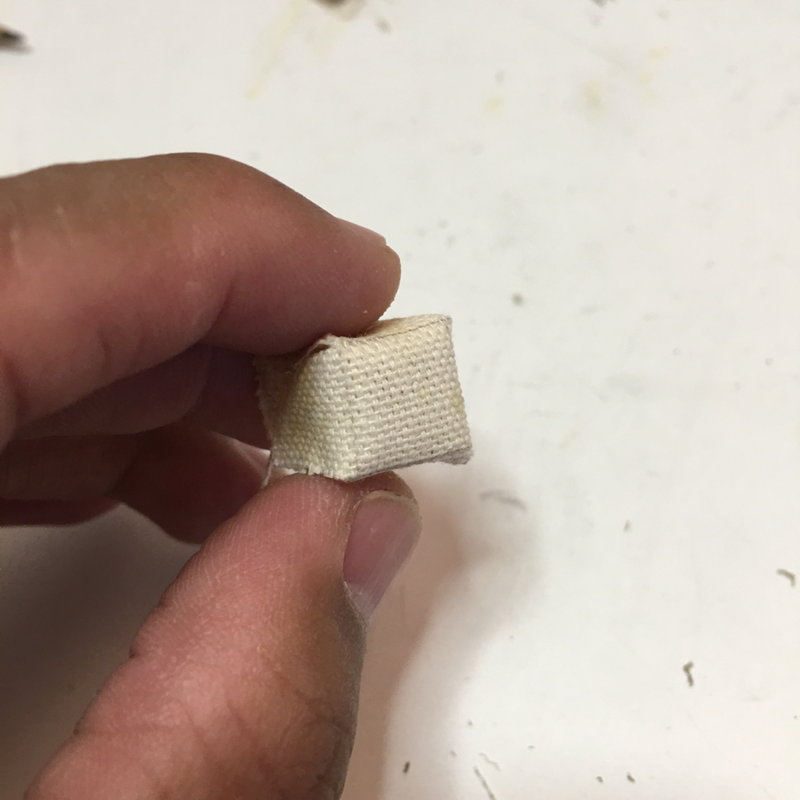 2/6 pieces I’m currently working on. They were commissioned by one of my big collectors in the west coast. This series should be done this week. 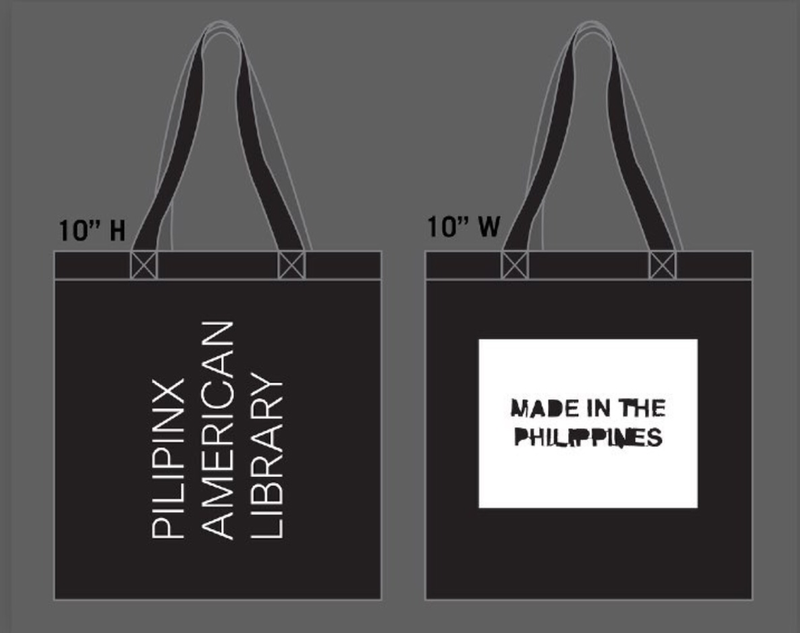 Celebrate the opening of PAL / Pilipinx American Library at the Asian Art Museum with a special Artist Edition Tote Bag based on original artwork by artist Matt Manalo. 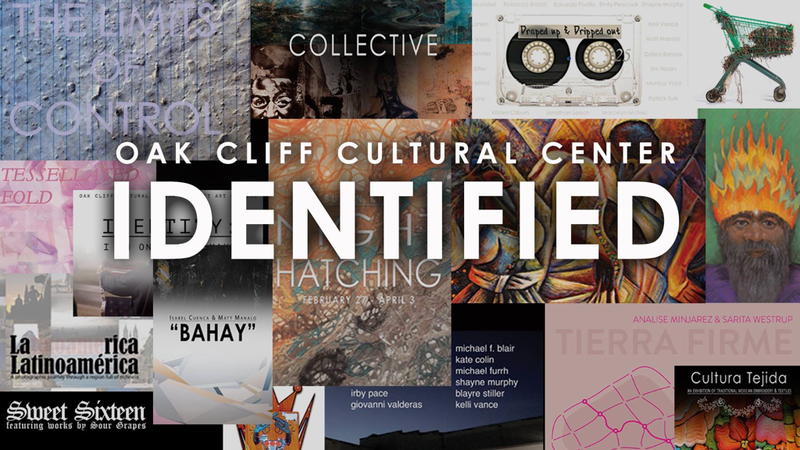 Oak Cliff Cultural Center is excited to present OC3: Identified, a selective retrospective exhibition of artists featured in previous years (2013 – 2017). 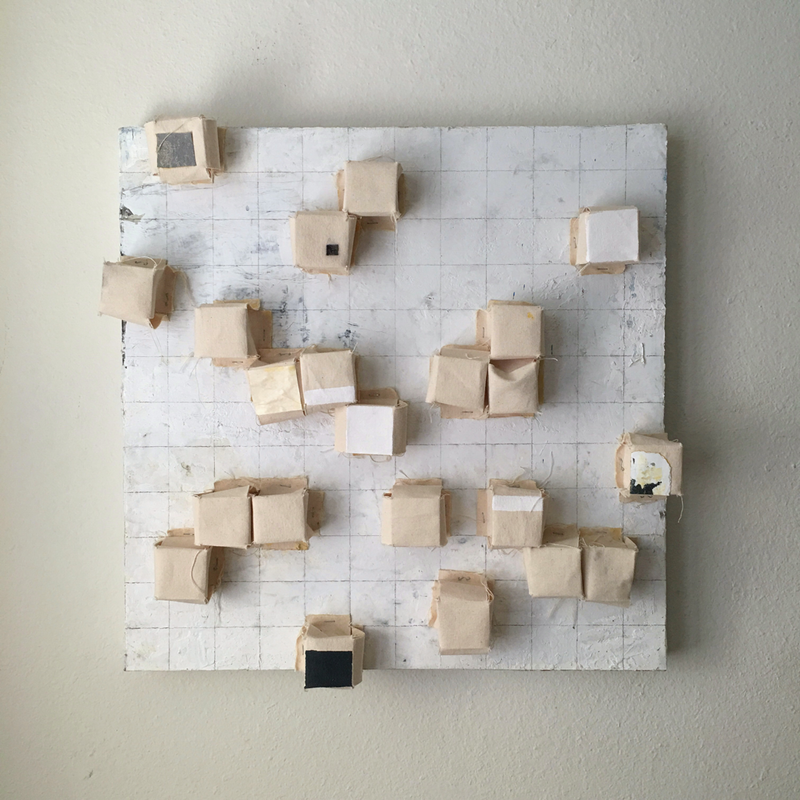 The Oak Cliff Cultural Center has provided gallery space for several individual artists (local/regional) and organizations resulting in furthering the evolving Dallas Art scene. 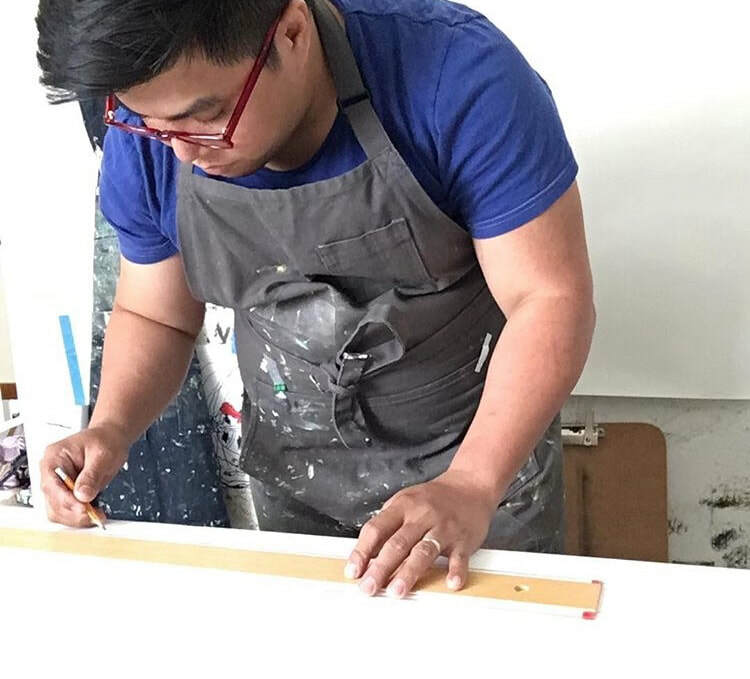 OC3: Identified is a celebration of the relationships that have been built and an opportunity for our community to see the growth and development of the artists’ work. Join us for a reception on Saturday, July 28th from 5:30pm to 8:00pm. So, I did a thing with Voyage Houston. The effect of the cultural bomb is to annihilate a people’s belief in their names, in their languages, in their environment, in their heritage of struggle, in their unity, in their capacities and ultimately in themselves. It makes them see their past as one wasteland of non-achievement and it makes them want to distance themselves from that wasteland. It makes them want to identify with that which is furthest removed from themselves; for instance, with other peoples’ languages rather than their own. It makes them identify with that which is decadent and reactionary, all those forces that would stop their own springs of life. It even plants serious doubts about the moral righteousness of struggle. Possibilities of triumph or victory are seen as remote, ridiculous dreams. 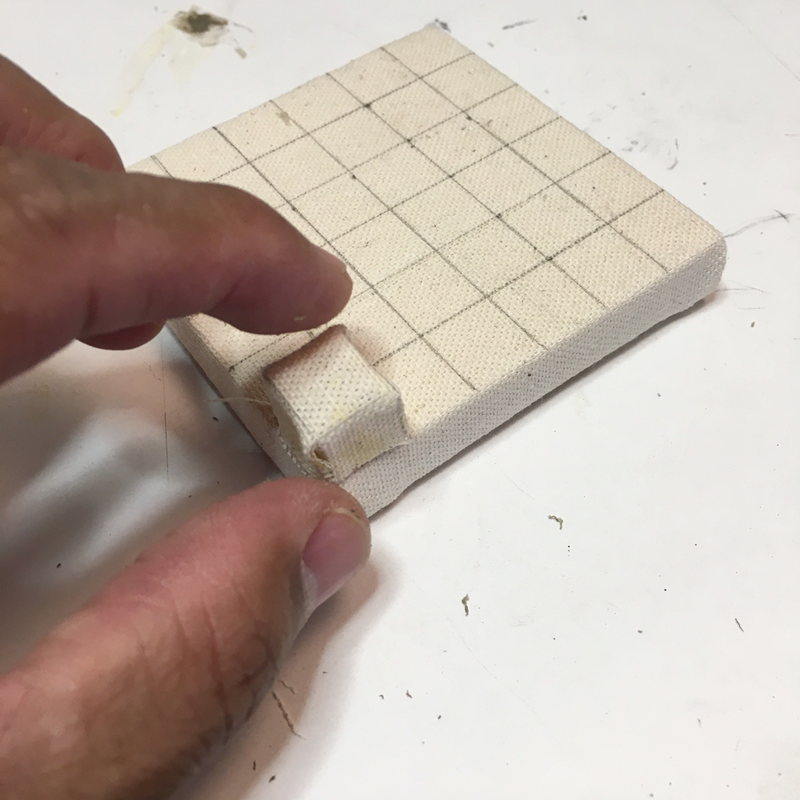 The intended results are despair, despondency and a collective death-wish.